I can't believe Christmas is finally upon us! 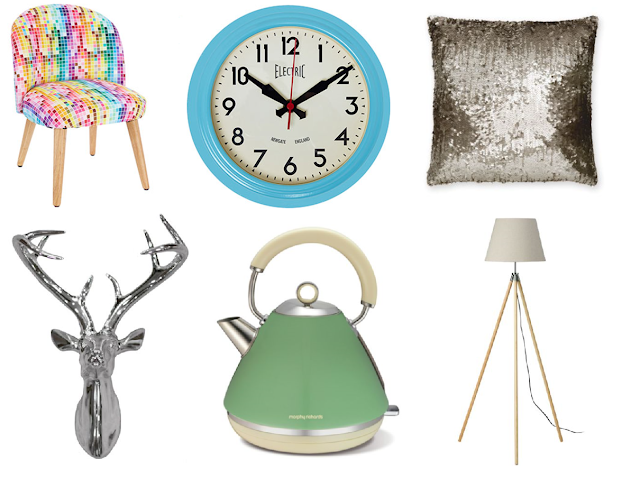 It's by far my favourite time of year and I love spoiling my loved ones and feeling festive for a few weeks! 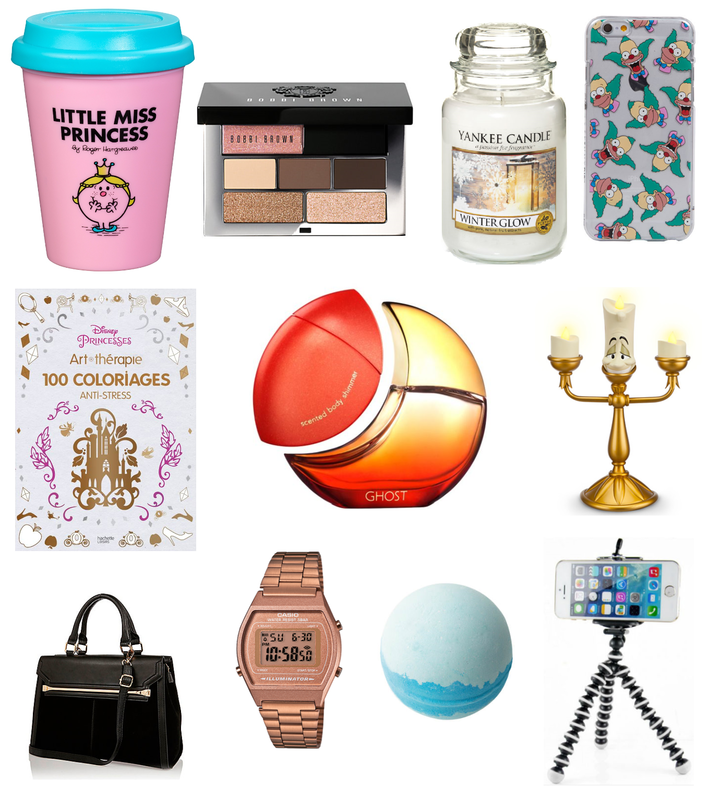 I thought I'd compile some gift ideas for girls so the above is some of my favourites which are available to buy this year! Let me know what you're planning to buy your loved ones! 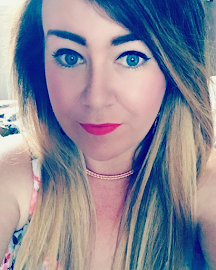 I've always been a fan of hair extensions and have tried a various amount of different colours, lengths and conditions of hair from raccoon, remy and human hair. Being honest, I've recently had both bonds and micro loops and when I was younger went through the painstaking process of gluing it in myself. We can imagine how that went! I've tried many different style of extension but without a doubt clip in remy human hair extensions cannot be beaten. They don't damage your hair and take literally seconds to clip in and out. They're mainly used for two reasons, to thicken hair or to create the look of longer, fuller hair. They're also so easy to style and manage. 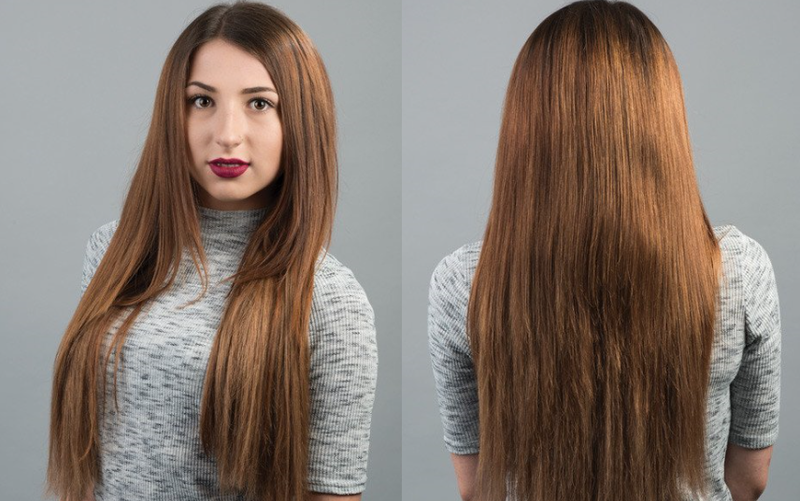 Hairext offer a high quality brand of remy hair extensions in a variety of lengths and cater for all hair types. Their most popular range is the 175g set of 20in clip in extensions. These are best suited to medium to thick hair types but can also be used on finer hair. 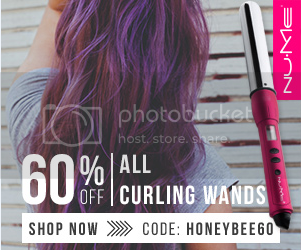 Their website offers a variety of different hair colours so you can colour match yourself very easily. In the set I've spoken about above it includes 10 wefts. 1 x 8" weft, 1 x 7" weft, 2 x 6in wefts, 2 x 4" wefts and 4 x 1" wefts. The wefts can be used in whichever way you wish and sometimes you don't need to use them all if it's a fuller look you're going for! What type of extensions do you have? Would you try clip ins in the future? 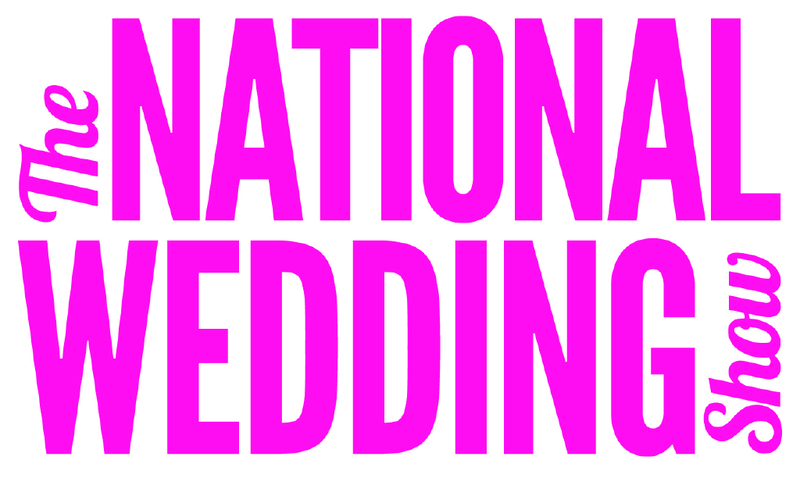 National Wedding Show - Birmingham NEC - 4TH - 6TH March 2016 - FLASH COMPETITION!! The National Wedding Show is coming to Birmingham's NEC this weekend from 4th - 6th of March and I have a very exciting competition to share with you all! Just in time for you to celebrate a Valentines Day proposal, The National Wedding Show has lots to offer to you soon to be brides. With a special Afternoon Tea available at The Rock N Roll Café, inspiration for the Mother of the Bride on the Catwalk Show, a dedicated session on hair, beauty and styling at the Wedding Theatre and much more, The National Wedding Show is the perfect place to treat the Mother of the Bride and Groom and celebrate their special role in your big day! For a chance to be in with a chance to win a pair of tickets for a day of your choice please leave a comment below. The winner will be chosen at random later today! If you're newly engaged CONGRATULATIONS!! As a soon to be bride myself I know just how excited you must be! Seems like I've been away a lifetime! My blog domain ran out and I've had a nightmare trying to renew it! Anyway, enough about that! I'm back with an exciting giveaway. The Clothes Show live is coming to Birmingham's NEC from 4th - 8th December 2015 and I have two tickets to give away for Saturday 5th December! To be in with a chance of winning all you have to do is comment below and say why you think you deserve to win the tickets. A winner will be picked at random on Monday 23rd November at 5pm and will be notified immediately. Hope you're all well and thank you for your continued viewing and reading of my blog!